"Amoxicillin" is a semi - synthetic antibiotic belonging to the group of penicillins. The drug has an active effect against gram-negative and gram-positive bacteria (Salmonella, Escherichia, Pasteurella, staphylococci). 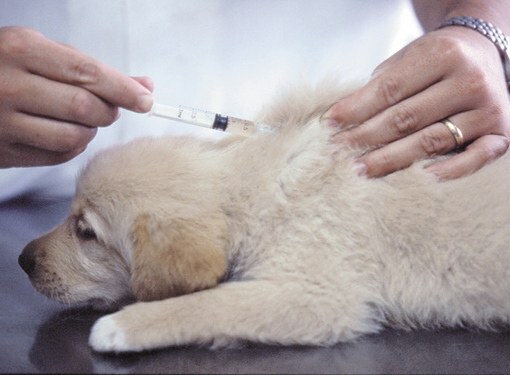 Use "Amoxicillin" in dogs for the treatment of diseases caused by antibiotic-sensitive microorganisms: diseases of the gastrointestinal tract (enterocolitis, enteritis, gastroenteritis), respiratory diseases (bronchitis, rhinitis, pneumonia), surgical diseases (inflammation of the joints, abscess), diseases of the urinary organs (endometritis, urethritis, metritis, cystitis, pyelonephritis). To correctly calculate the dose of the drug, determine the weight of the dog. A single number of "Amoxicillin" is 1 ml per 10 kg of animal weight. The maximum amount of the drug entered in one place, should not be above 20 ml. Determine the weight of a small dog with balance. To do this, place it in a bag and weigh it. To get an accurate result then weigh the empty bag and subtract the weight from the previous weighing. 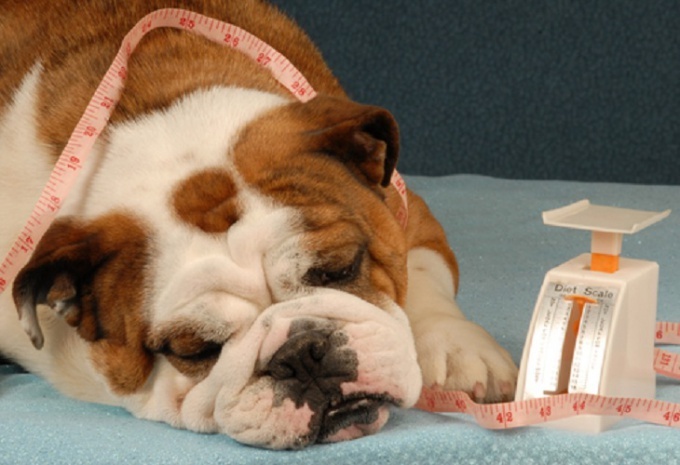 Find out the weight for a medium size dog with scales. Take on hand of your pet and stand on the scale. Remember the result and weigh without a dog. Calculate the difference between the first and second weighing, this will be the weight of the animal. 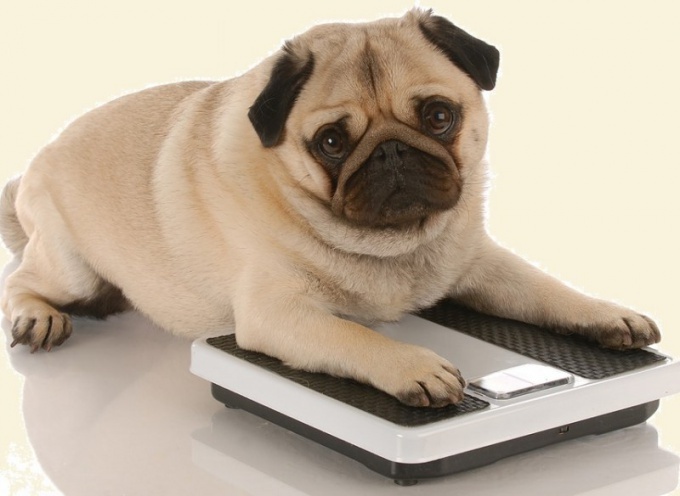 Dogs of large breeds (weighing 25 kg) is weighed on floor scales that are available in almost every veterinary clinic. Be sure to wash your hands before performing the injection. Shake the vial, wipe the place of scrapping with a cotton swab dipped in alcohol. After opening the vial draw up the medicine into the syringe. In order to remove air, pull the syringe needle up and tap the piston until until the needle does not appear the drops medication. Intramuscular "Amoxicillin" enter into the femoral muscle of the hind leg of a dog. Chosen place, be sure to treat with a cotton swab dipped in alcohol. Complete injection perpendicular to the skin, insert the needle slowly and carefully. Subcutaneous injection complete into the withers of the dog. To do this, take the syringe in your right hand and the left hand pull the skin at the base of the withers to the formation of folds. Then make the injection. The needle should enter the skin at an angle. "Amoxicillin" should be slow. Introduce the drug subcutaneously or intramuscularly once a day for 5 days. In animals may cause allergic reactions, which take place after the end of treatment. 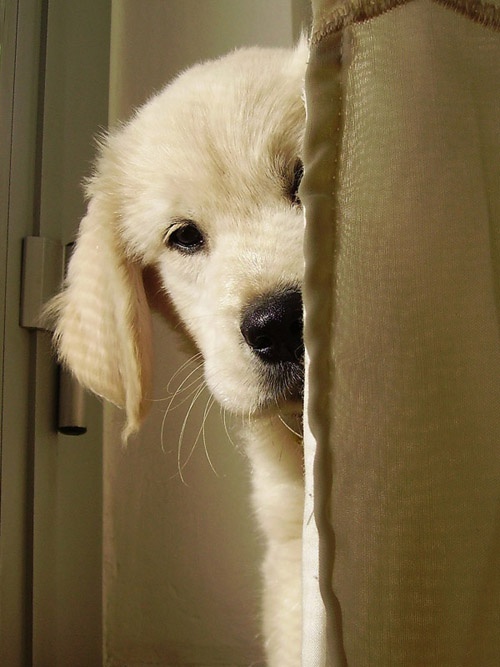 If you experience extreme allergic enter the pet with antihistamines and corticosteroids. Upon completion of the course of antibiotic will propecia dog probiotics. In rare cases, at the injection site edema. It resolves on its own within 1-2 days. Do not mix "Amoxicillin" in the same syringe with other drugs.